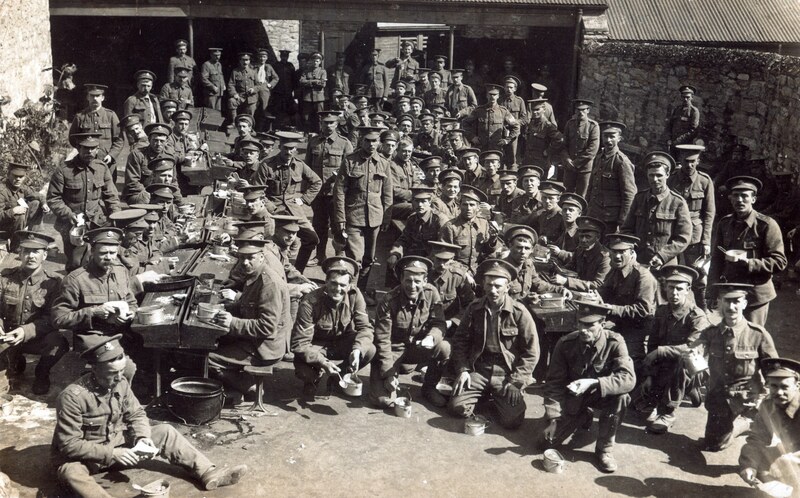 These two images appear to be taken at the same location. 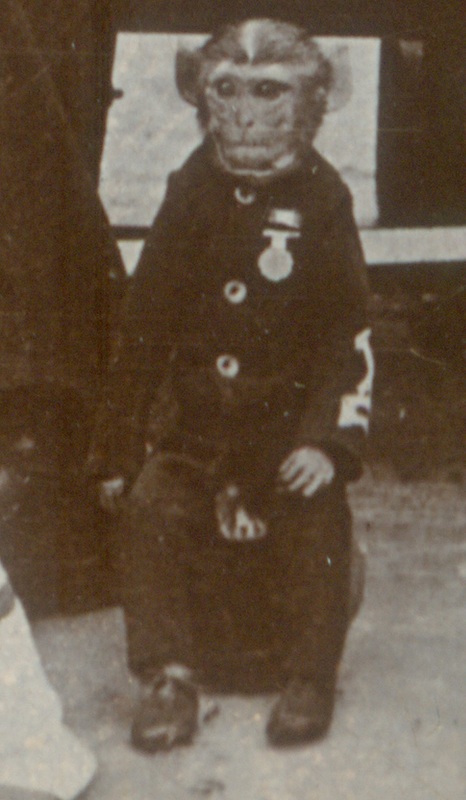 The Graphic in September 1914 published a similar picture purportedly taken in the playground of Cattdown School in Plymouth – see here. 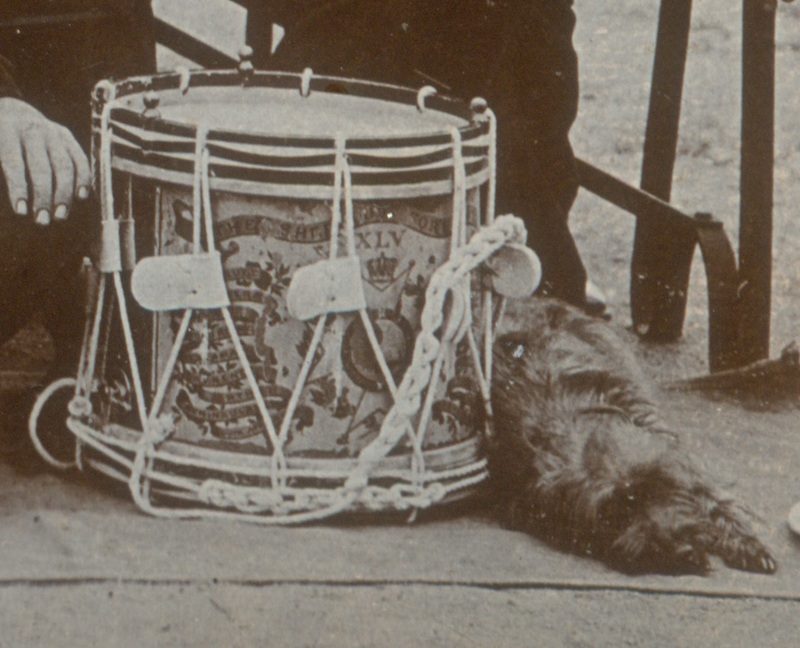 The school desks certainly support this caption. 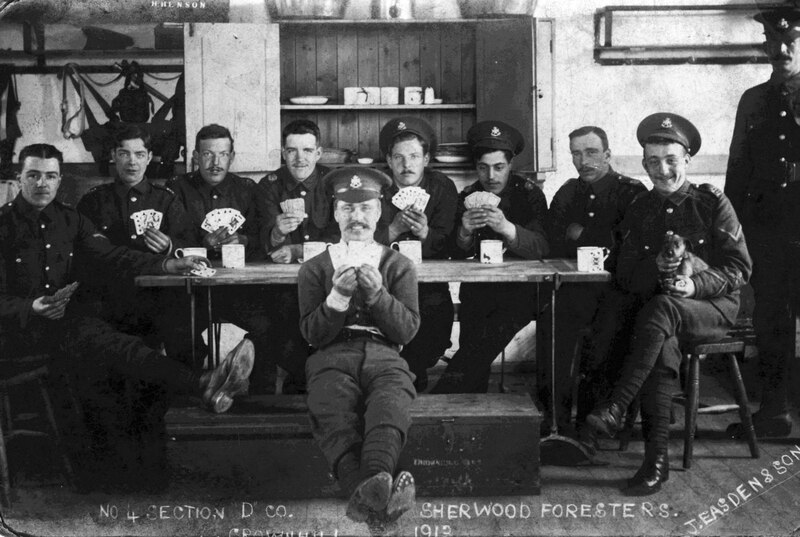 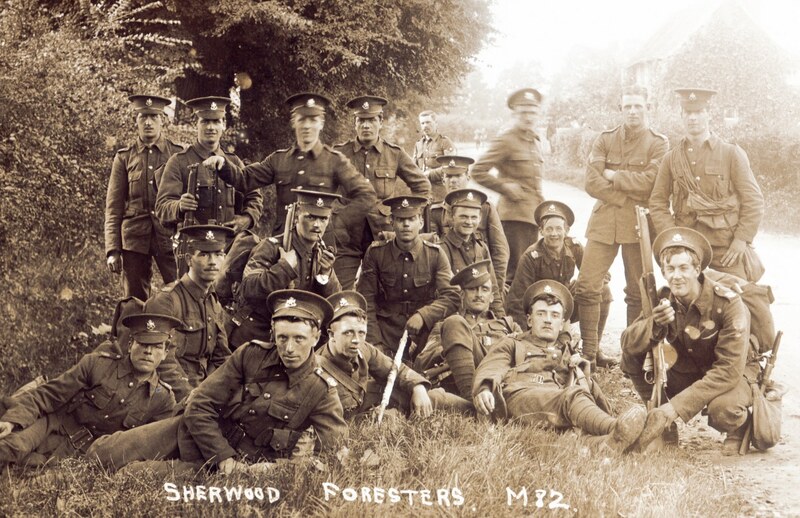 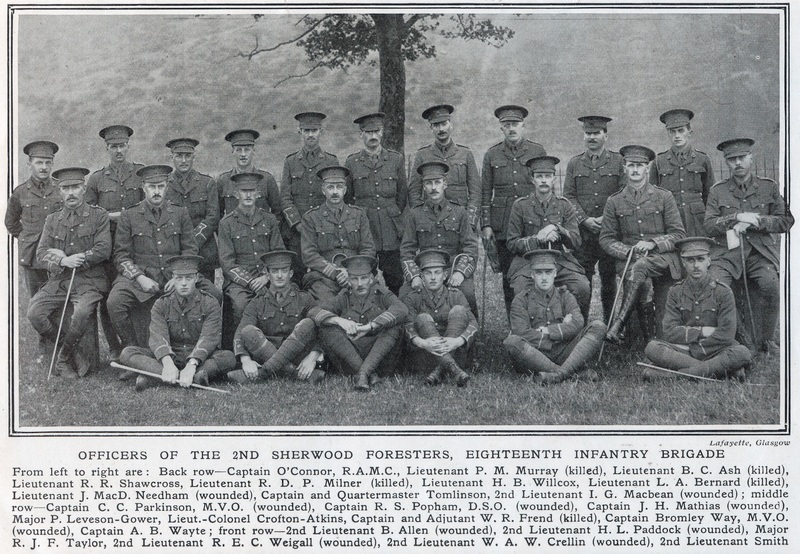 Following mobilisation the 2nd Battalion Sherwood Foresters of the 18th Brigade, 6th Division proceeded to Cambridge prior to embarkation from Southampton in September. 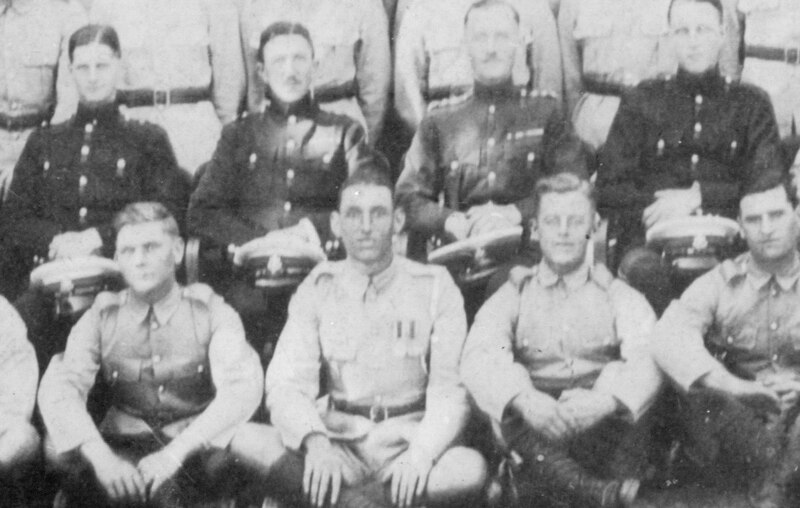 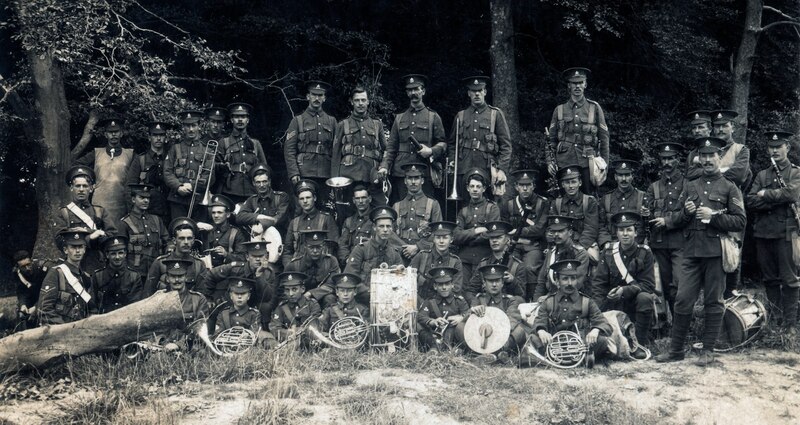 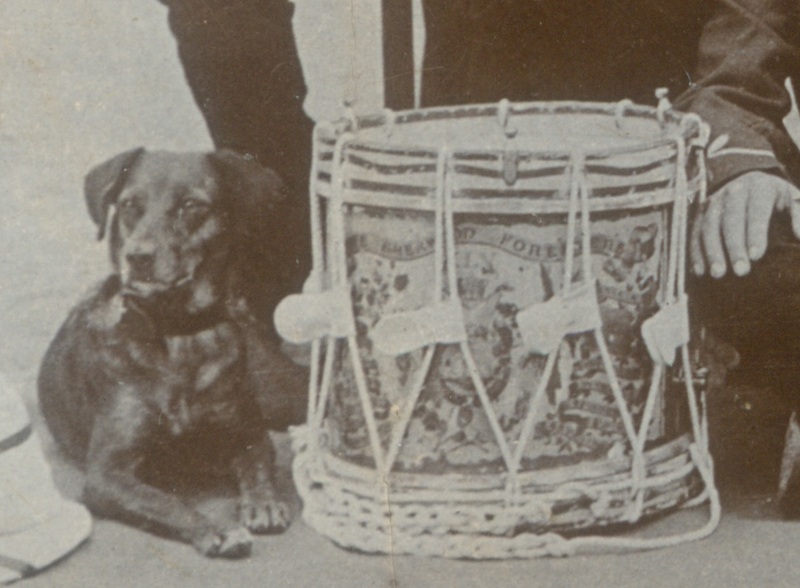 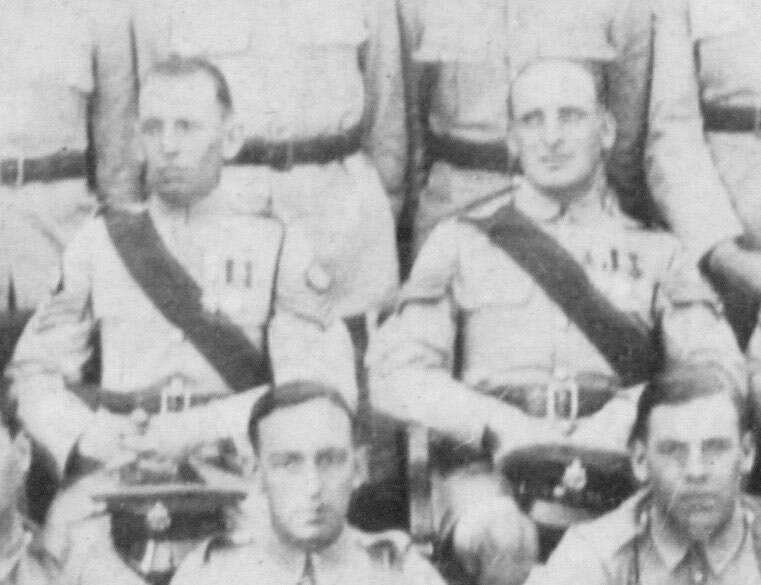 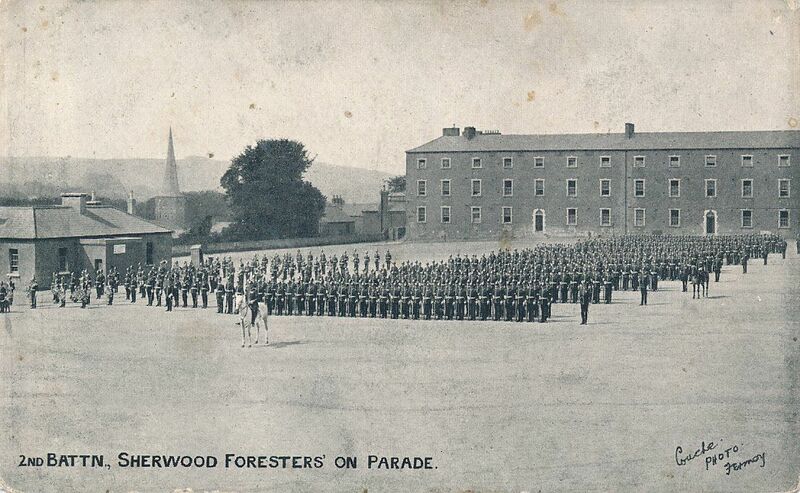 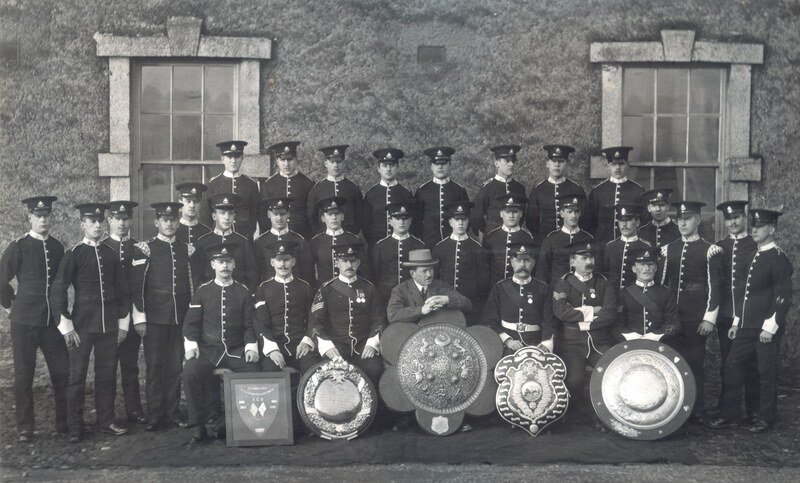 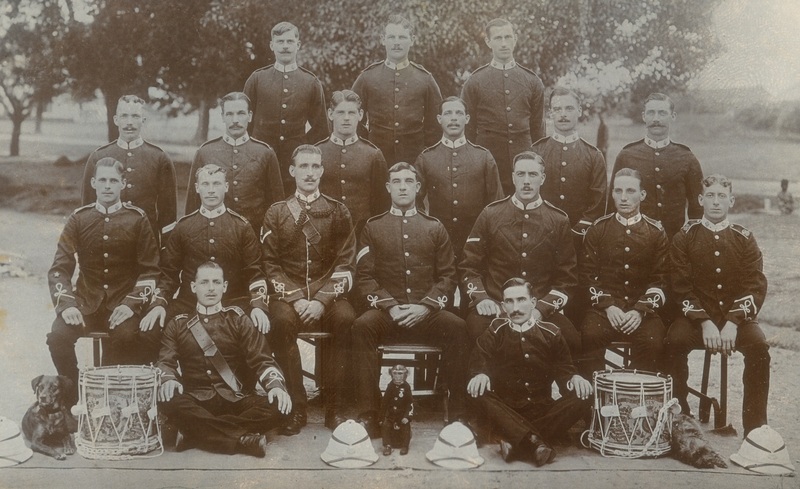 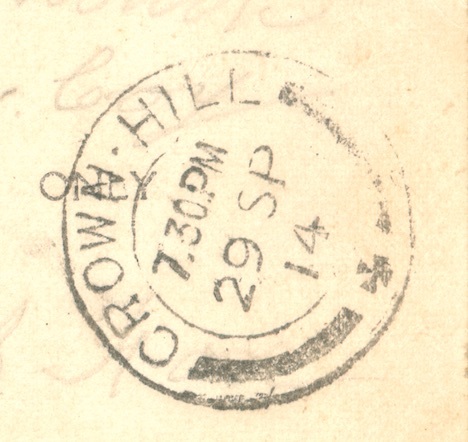 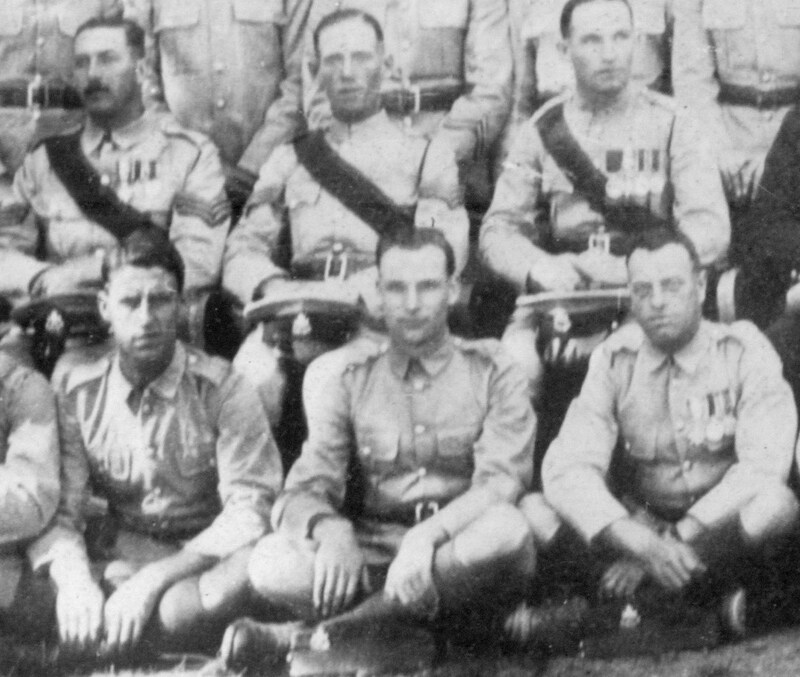 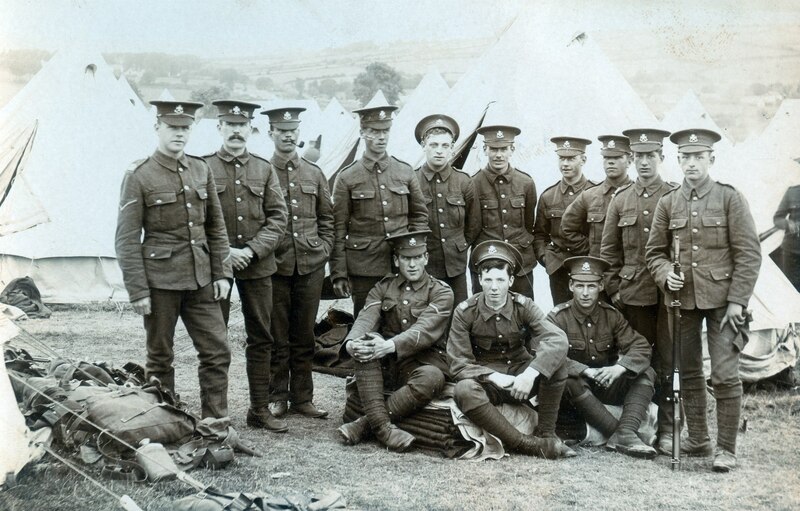 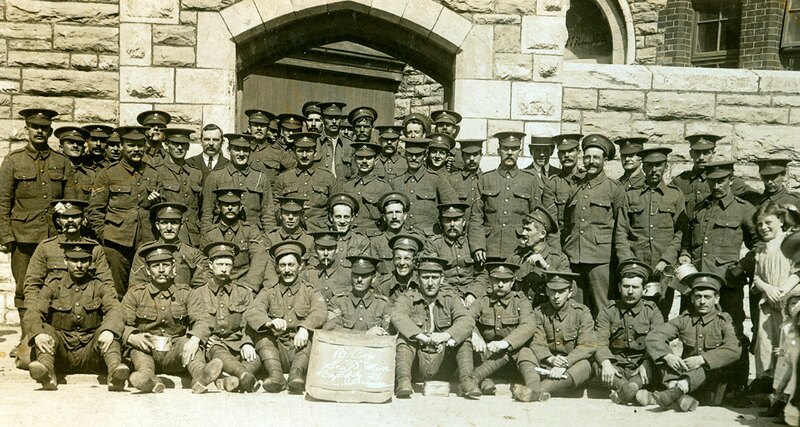 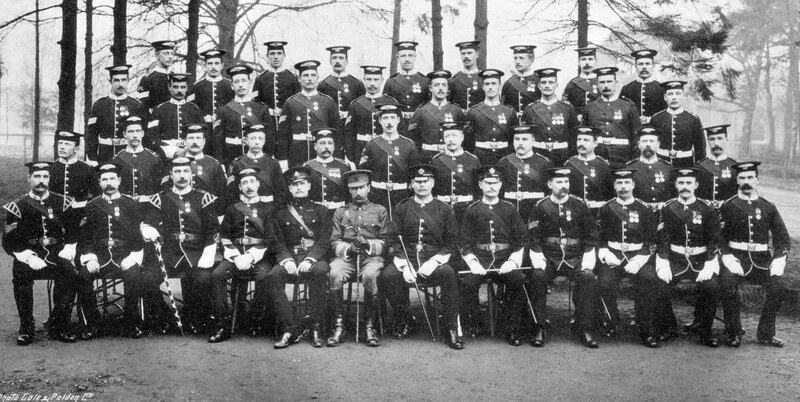 It seems most likely therefore that this is the 3rd (Reserve) Battalion, which moved to Plymouth in August 1914. 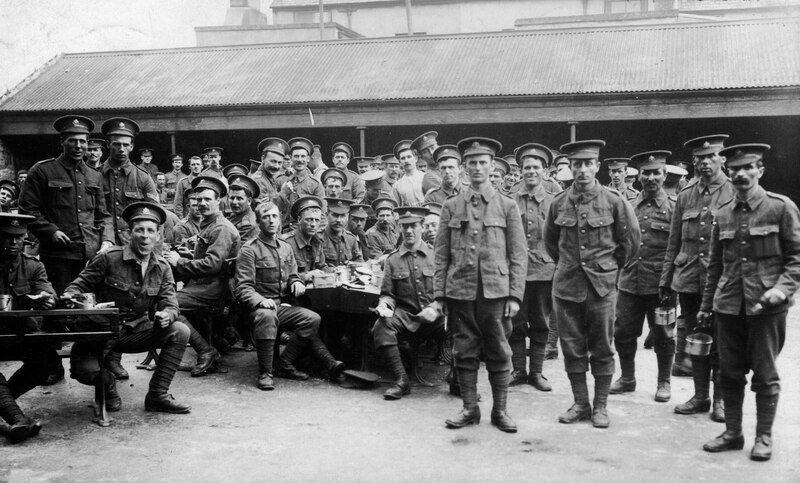 Showing men of the 3rd (Reserve) Battalion, which moved to Plymouth in August 1914.